 Gospel City Church | Happy 3 Year Anniversary, GCC! 20 Jan Happy 3 Year Anniversary, GCC! Our three year anniversary was rather chill. 😉 Yet we praise the LORD for his faithfulness.